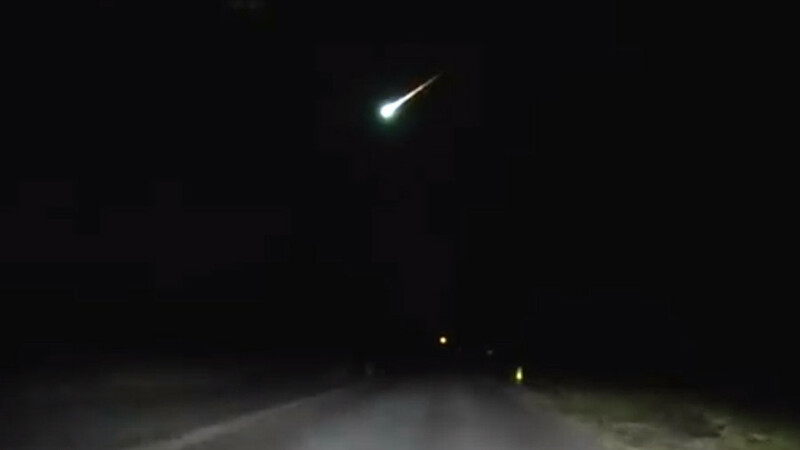 As residents across the UK were finishing last-minute preparations for their New Year's Eve celebrations, many were treated to a spectacular display of extraterrestrial pyrotechnics to end 2017 in style. 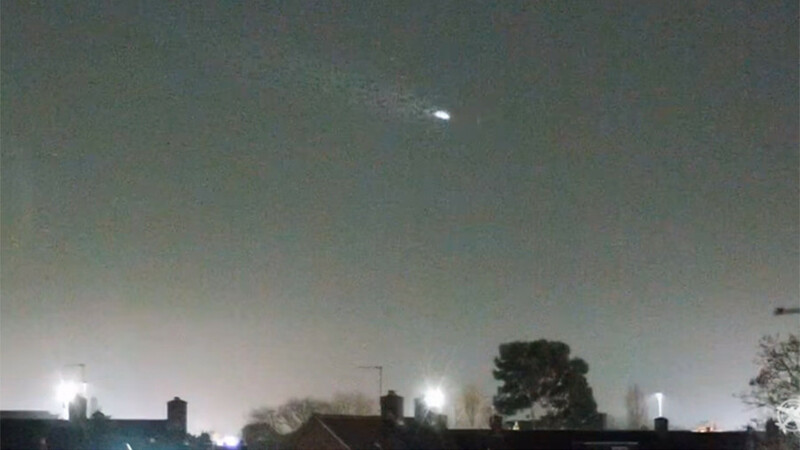 At least 679 reports were made to the International Meteor Organization overnight about the eerie emerald-hued visitor, predominantly in England and Scotland. 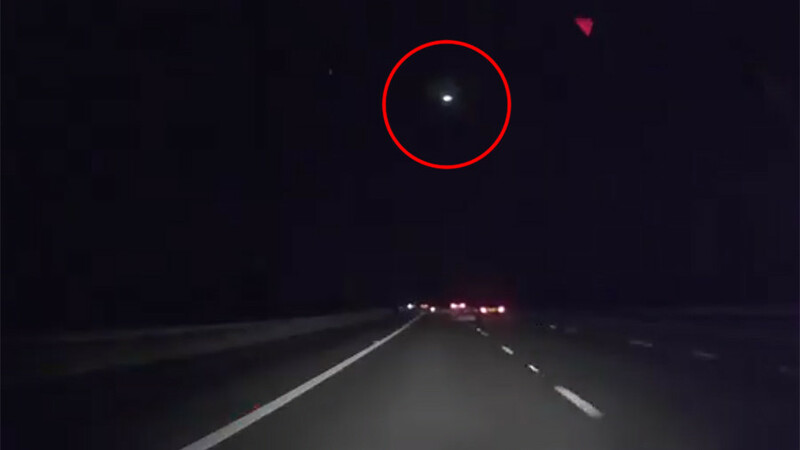 The object appeared over British skies at approximately 5:33pm local time on December 31, 2017, the UK Meteor Network reported. 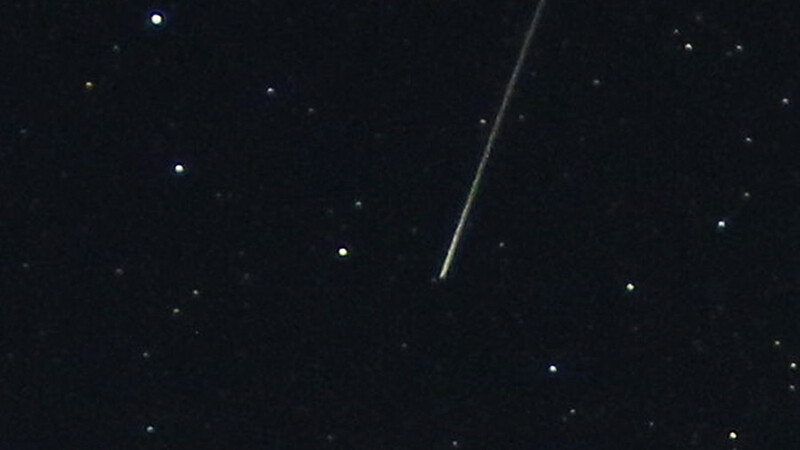 Celebrity physicist Brian Cox also tweeted about the phenomenon. Over the whole of the U.K. it appears - sad I missed it ! 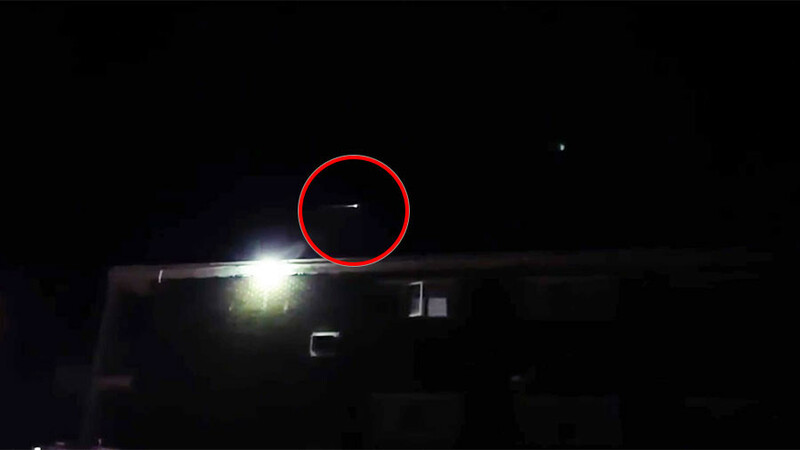 The International Meteor Organization ruined all the festive fun and speculation about alien visitors by confirming that the object was indeed a meteor that split in two upon entering the Earth's atmosphere. 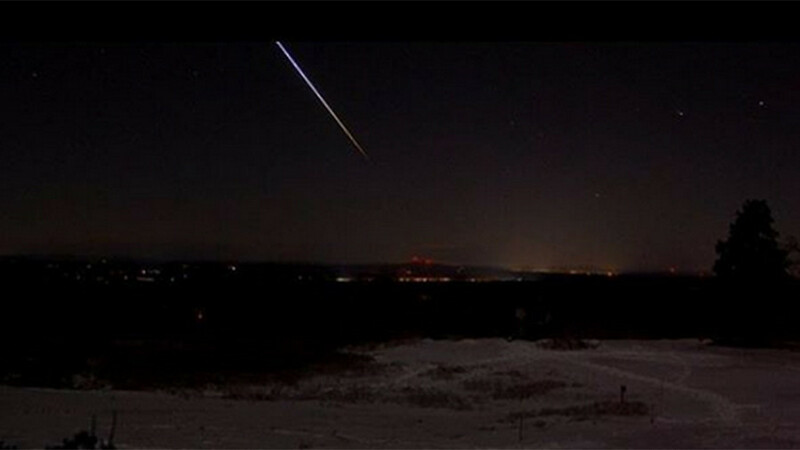 The annual Quadrantid meteor shower is still underway, running from December 22 to January 17.